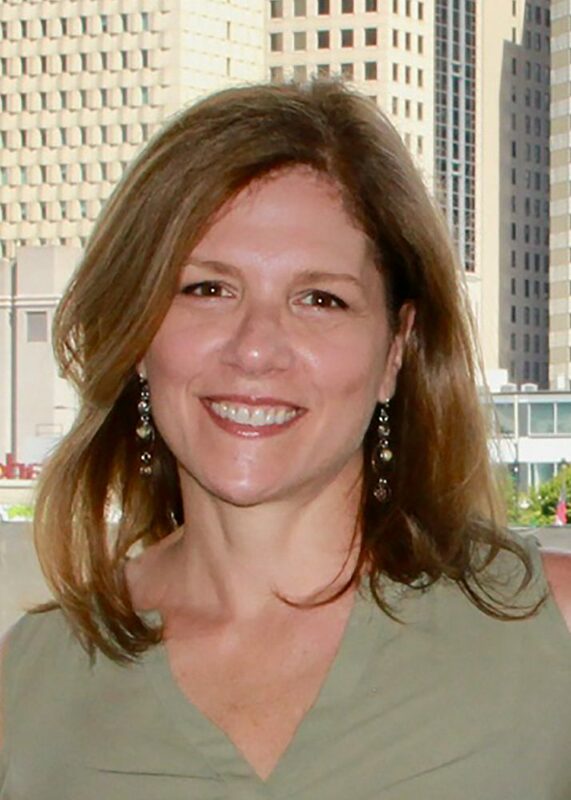 CHARLOTTE, NC – Neutrik USA announced the appointment of Janet Tufo to Marketing Director. Neutrik USA, the leading supplier of robust and reliable professional connectivity solutions for audio, video, and data, is pleased to announce the appointment of Janet Tufo to the position of Marketing Director. Ms. Tufo’s new position became effective September 24th. She is stationed at company headquarters in Charlotte.